Pantone has officially announced that the color of the year for 2019 is "Living Coral," otherwise known by its official Pantone code 16-1546. Since 2000, the Pantone Color Institute's annual verdict looks back on the most significant cultural, social, political and technological themes of the past year, recapping it as a color zeitgeist. "Living Coral" was chosen for 2019 for "Representing the fusion of modern life [...] a nurturing color that appears in our natural surroundings and at the same time, displays a lively presence within social media," the institution announced. 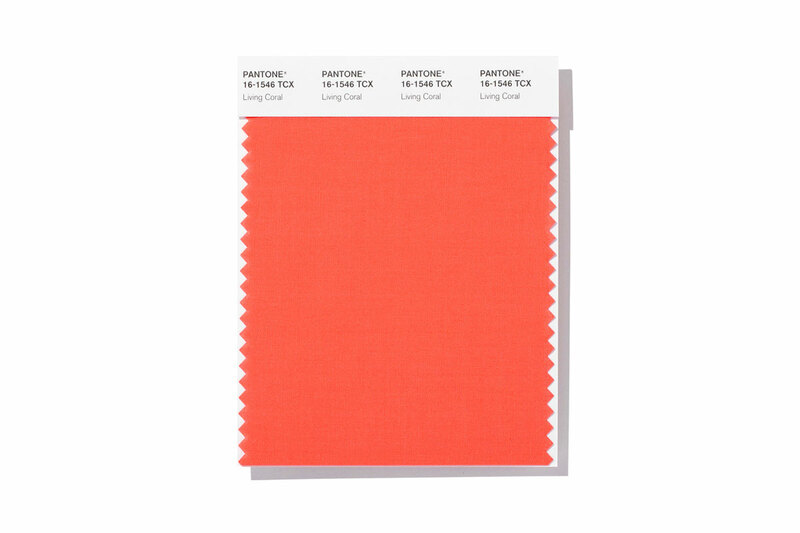 The color is described as an "animated, life-affirming coral hue with a golden undertone." Share your thoughts in the comments below and also let us know if you thought the Pantone 2018 color of the year, "Ultra Violet," lived up to its status. In other design news, Louis Vuitton Objets Nomades debuted new pieces for Design Miami/ 2018.